Animal Medical of New City team members meet monthly to discuss our pricing and the value of our services as a way to ensure the best outcome for our patients at an affordable price. There are also additional ways clients can afford veterinary care. We’ve put together a list of resources below. The following information is excerpted from the CareCredit website, www.carecredit.com. “CareCredit helps you pay for out-of-pocket expenses not covered by medical insurance by extending special financing options that you can’t get when using your Visa or MasterCard. Pay for health, and wellness care (including veterinary care for your pets) at over 200,000 enrolled providers across the nation. Once you’ve applied, you can use it again and again at any location that accepts CareCredit. 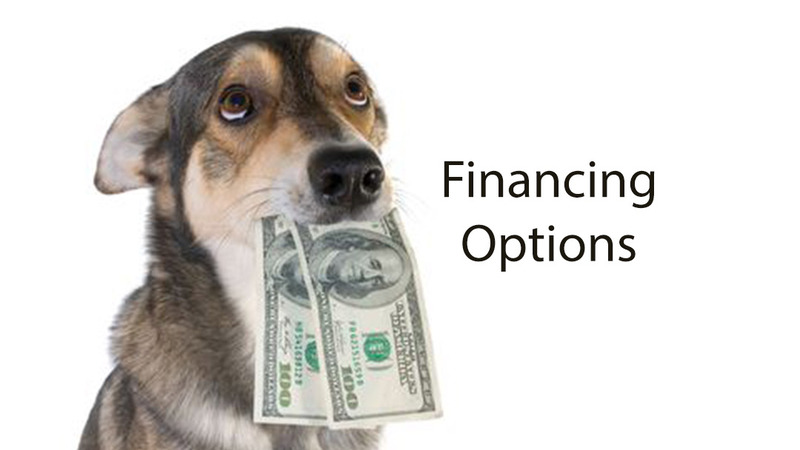 In special cases and any time you choose preventative dentistry for your pet, financing through Vetbilling is possible. Clients that might not qualify for financing through CareCredit, may find that they qualify for financing through Vetbilling. For more information regarding vetbilling.com, use the link provided (https://vetbilling.com).